Already a few days ago, one of the photos from Japan got choosen as Photo of the Day at The World Open photo competition. Check out my submissions at the competition…and of course…votes for my photos are much appreciated. 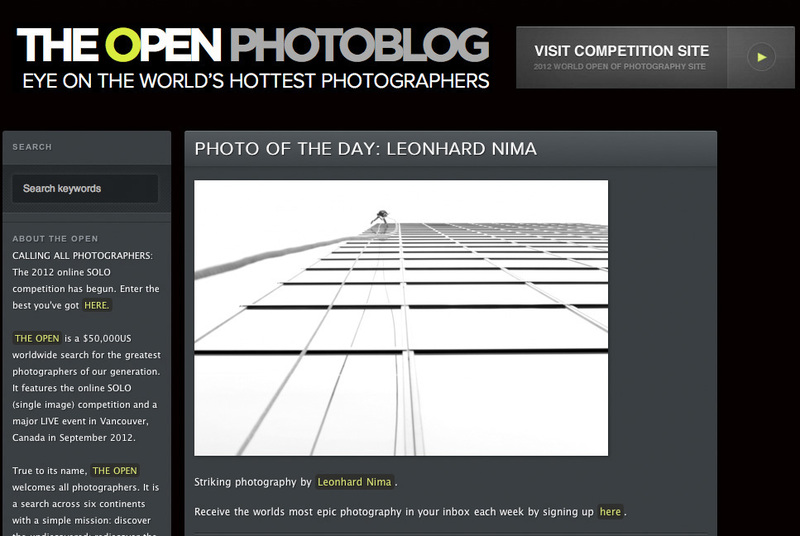 You are currently browsing the Leonhard Nima Photography blog archives for May, 2012.